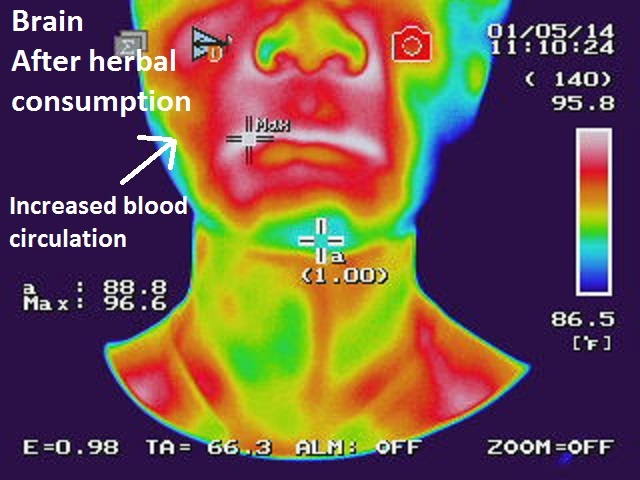 What does the free headshot show? 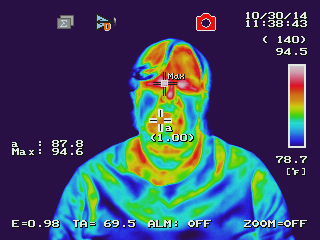 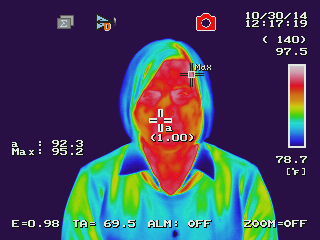 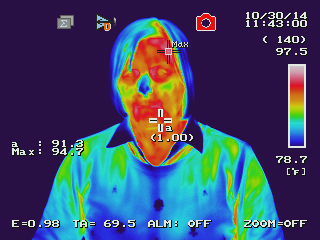 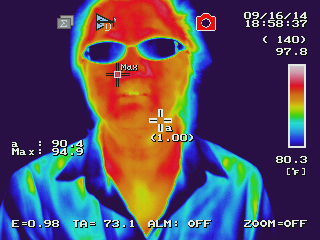 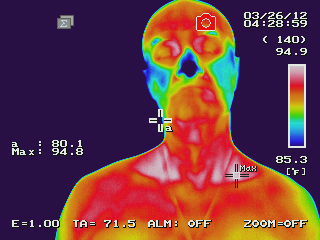 Thermal imaging records body temperature by measuring the amount of infrared radiation that comes from the body. 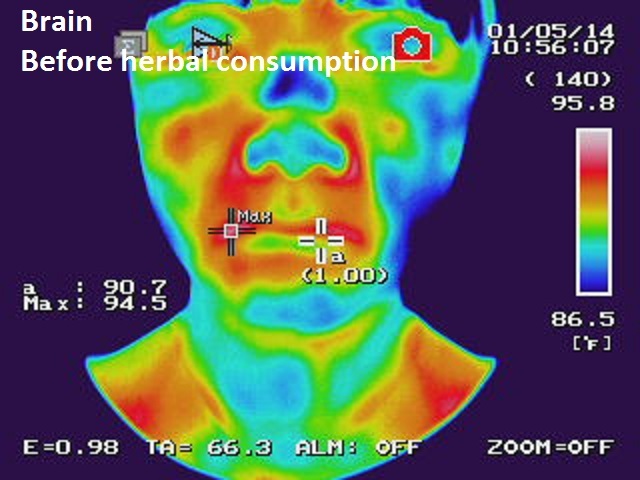 The headshot can show whether you have inflammation in the oral cavity (Image 5), sinuses, or the jaws, the tendency towards high blood pressure (Image 6), the amount of brown fat you have in the supraclavicular region (, or the change in the carotid artery circulation after taking ConZenTea or making lifestyle changes (Images 1-4).